International Social Work: Professional Action in an Interdependent World is a comprehensive new text covering social work history, practice, policy and education from an international perspective. It provides a sound foundation for future academic or career exploration of international social work for the student or practitioner with a special interest in the field. 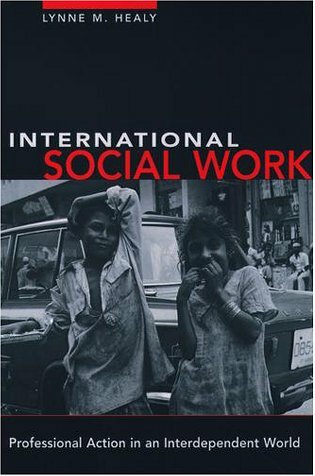 This book provides a thorough overview of the international dimensions of the increasingly global profession of social work. Lynne M. Healy, PhD , is Professor and Director of the Center for International Social Work Studies at the University of Connecticut School of Social Work. Rosemary J. Link, PhD , is Associate Vice President for Academic Affairs at Simpson College, Iowa. International Social Work: What is it and Why is it important?